Tomorrow is the final day of operation for the original Nong's Khao Man Ghai, which is being evicted to make room for a new luxury hotel. One of Portland's pioneering food carts is closing up shop. 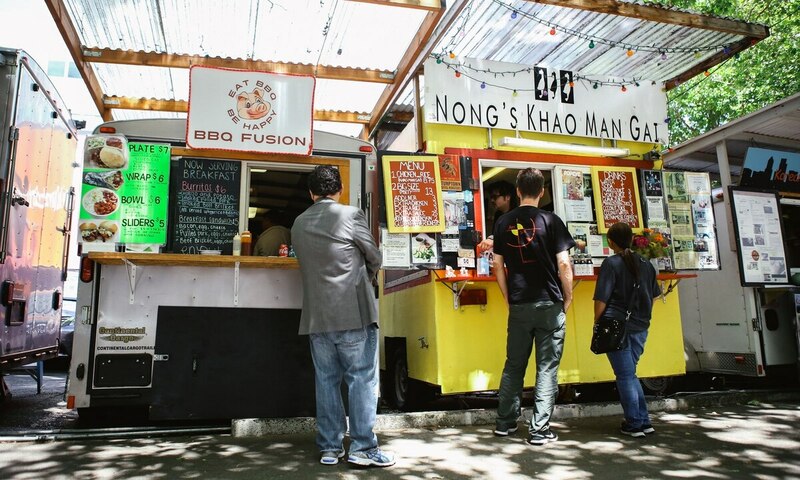 As first reported by Portland Monthly, tomorrow, Aug. 31, is the final day of operation for the original Nong's Khao Man Ghai, located in the downtown cart pod on Southwest Alder Street between 10th and 11th avenues. All of the lot's occupants, which also includes dumpling cart the Dump Truck and fusion cart Korean Twist, have been given notice to vacate by Oct. 7 to make way for the Marriott-branded Moxy Hotel. Related: Portland is getting a wave of new hotel rooms. Here's how to crash the party. 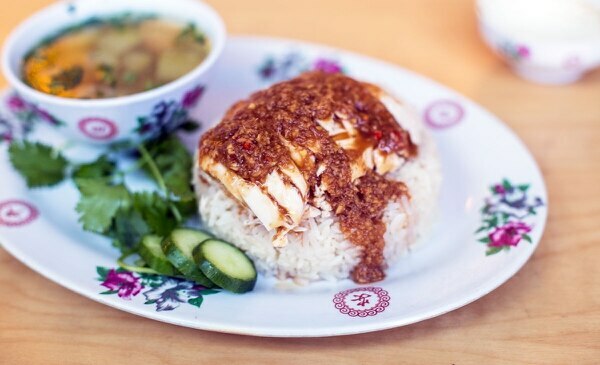 Opened in 2009, Nong's signature chicken-and-rice dish became one of Portland's most iconic foods, helping usher in the local food cart boom. The business has since expanded into two brick-and-mortar restaurants, including one only a few blocks from the original location. Related: Nong's Khao Man Gai: 12 Wonders of Portland Food. "It's sad," owner Nong Poonsukwattana told Portland Monthly. "You know, I met so many people there. The cart has given me everything." While the closure is sudden, it's not entirely surprising: plans for the 12-story, 197-room Moxy Hotel were approved in May. According to architecture firm the DLR Group, there are plans to install food carts on the ground floor of the hotel. The bigger portion of the Alder Street pod, between 9th and 10th avenues, is also the planned site of what would become Portland's first "five-star hotel," which would stand at 33 stories tall and include a mix of offices and condominiums, according to The Oregonian. See Related: Portland Is In the Midst of a Hotel-Building Spree. 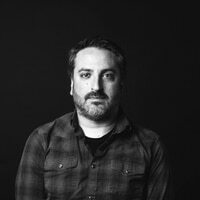 Can Visitors Keep Up?